Extremely pungent with a fresh, smooth sweet and fruity aftertaste that lingers, our Skywalker strain is nothing short of divine. It's one of those mass appeal medications that is arguably among the top three strongest in collectives today. The buds themselves are light green with dark green spots and covered like a coat in skinny ginger red hairs. They are dense and well cured, but so soaked with oils that the buds are always quite sticky. Skywalker doesn't have significantly pronounced trichomes, but it is still looks pretty dusty almost white. 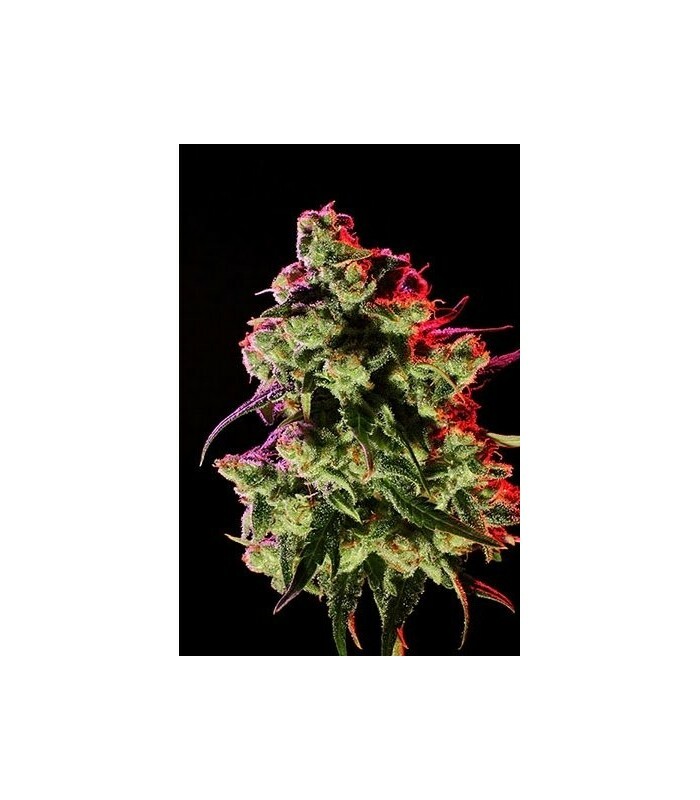 Grand Daddy Skywalker’s medicinal properties are famous for sleep-inducing effects, back pain, Insomnia suffers, appetite enhancement and as a strong anti-depressant.